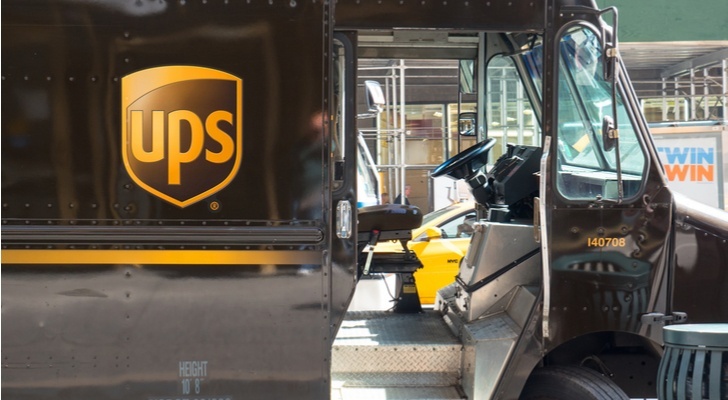 UPS (NYSE:UPS) announced that the company is rolling out drones that will deliver medical supplies to a hospital in North Carolina. The Atlanta, Ga.-based package delivery service unveiled that it had inked a deal with autonomous delivery drone startup Matternet in order to test the use of drones to carry medical supplies, according to a statement from both businesses on Tuesday. The move will see the UPS drones, which are Matternet’s M2 quadcopters, send these deliveries to WakeMed hospital, located in Raleigh, North Carolina. To start out the experiment, Matternet drones will only carry payloads of up to five pounds, covering distances of up to 12.5 miles. 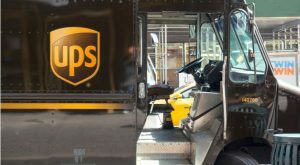 UPS stock is up 1.4% on Tuesday. Article printed from InvestorPlace Media, https://investorplace.com/2019/03/ups-drones/.